Ready for the second instalment of Paige's story? 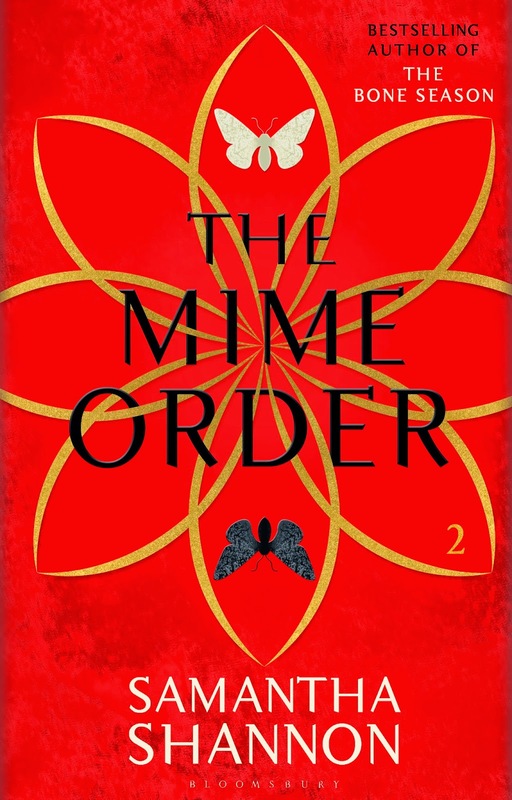 The Mime Order is out on 27th January 2015 and I have a spare proof* to giveaway to one lucky reader. I will try and get the prize out to the winner a few days before release but please, if you do read it straight away, keep spoilers to yourself. Entry is open to Europe only. Keep your eyes out for my stop on The Mime Order blog tour and my thoughts on the book, coming soon. *Proofs, also known as ARCs, are not final copies and therefore may contain a few errors/differences to the finished edition. Please bear this in mind if you do review the book somewhere. An Europe Only giveaway?? This is so unsual and I'm so so happy to have stumbled upon it! Thank you so much!